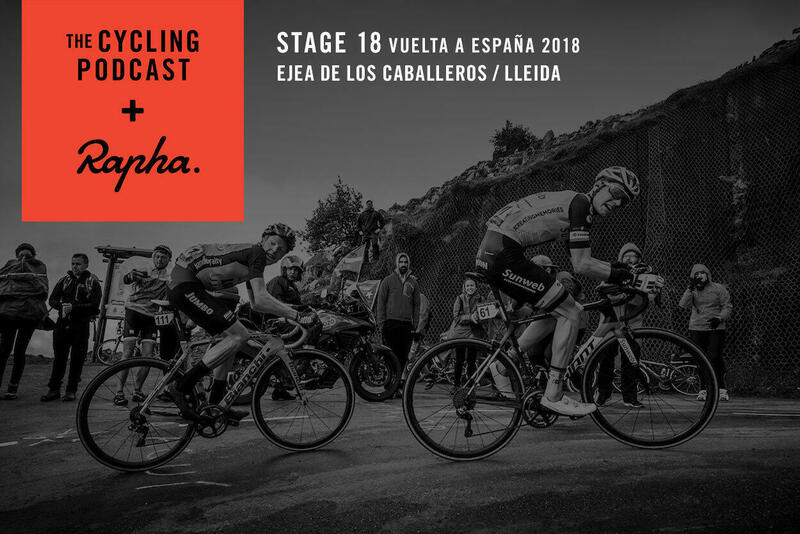 The stage 18 podcast from the Vuelta a España reflects on an upset, with Jelle Wallays upsetting the sprinters with a clever and strong ride to win in Lleida. Richard Moore, Daniel Friebe and Fran Reyes discuss the peloton’s misjudgement and Wallays’ win after the Belgian endured a terrible time with crashes and injuries at the Vuelta last year. 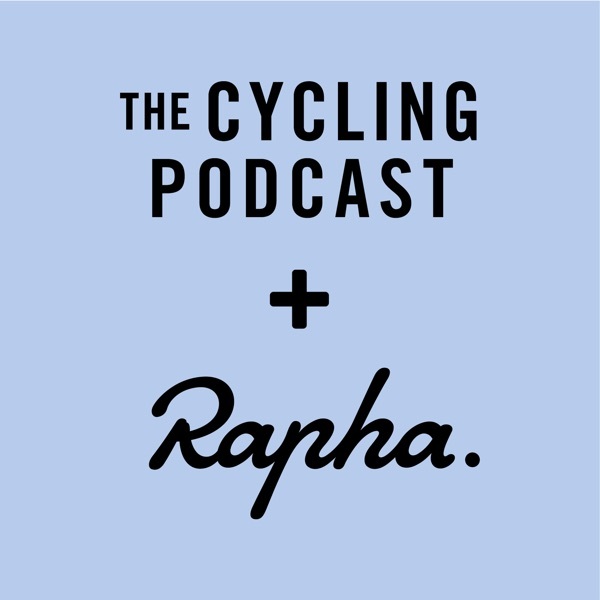 We hear from some of the disappointed riders, Quick-Step’s Michael Morkov and Bora-Hansgrohe’s Lukas Postlberger, as well as from the previous day’s stage winner, Michael Woods. We also look ahead to the crucial Andorra stages on Friday and Saturday and speak to Adam Yates about the important role he’ll play for his twin brother and teammate as Simon Yates bids to defend his red jersey and win his first Grand Tour.